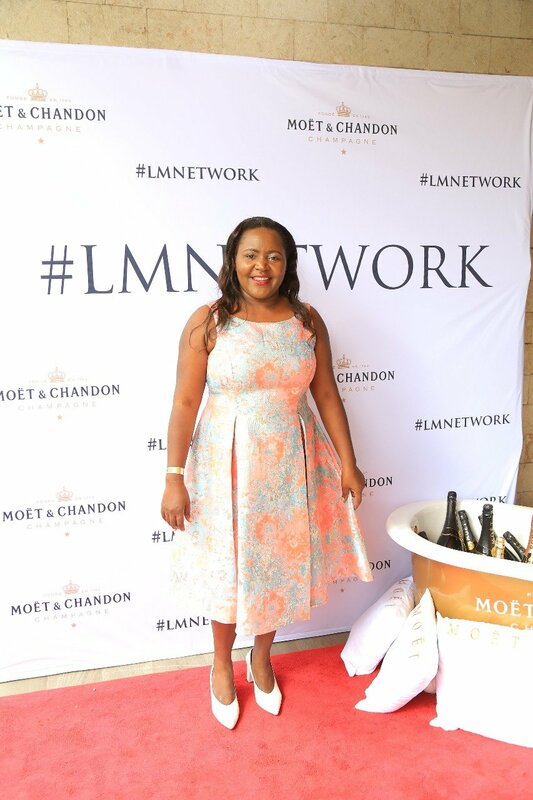 The first edition of the LM Network inspired by the theme ‘Goals and Growth’ took place at the Sankara Hotel in Westlands, Nairobi. 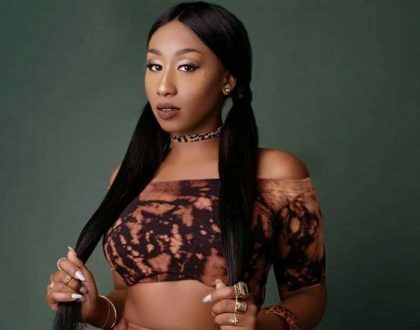 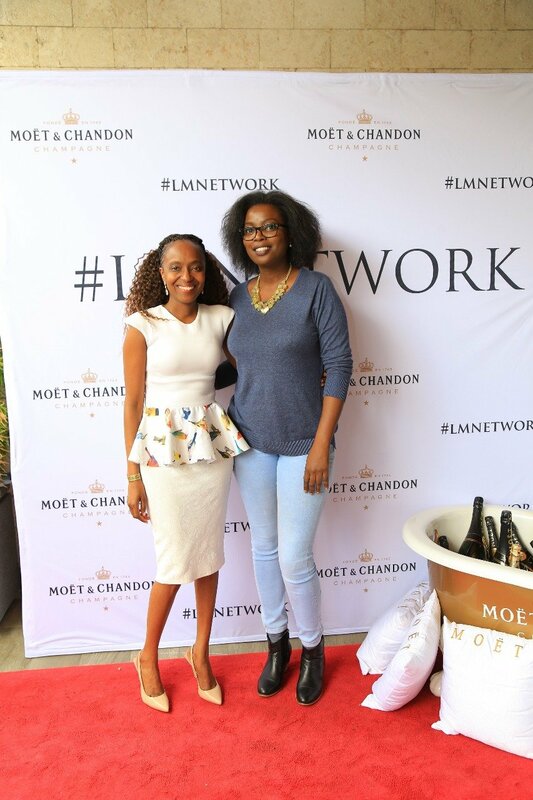 The event which was dubbed “The Boss Brunch with Lucia Musau” provided a platform for business and career minded invitees to network, while Moët & Chandon, Sankara Nairobi and Clinique provided immersive brand experiences. 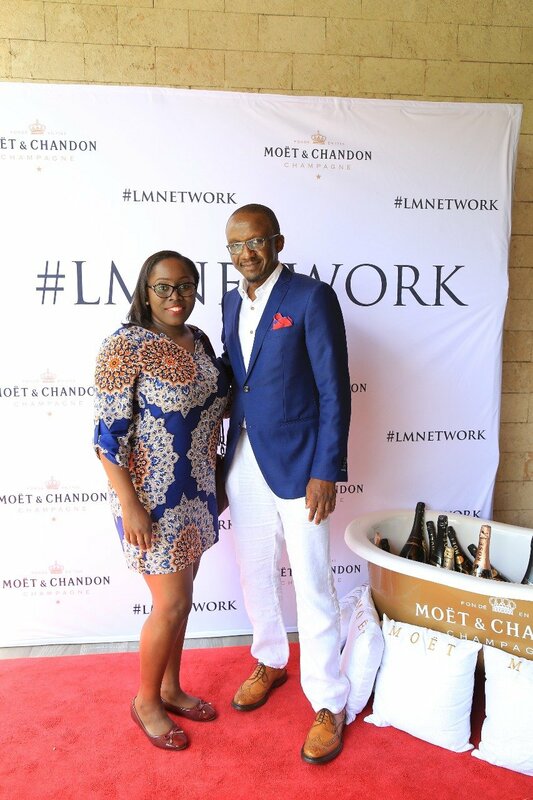 The LM Network event is a kick off to many more gatherings, which will be taking place in different travel destinations both locally and internationally. 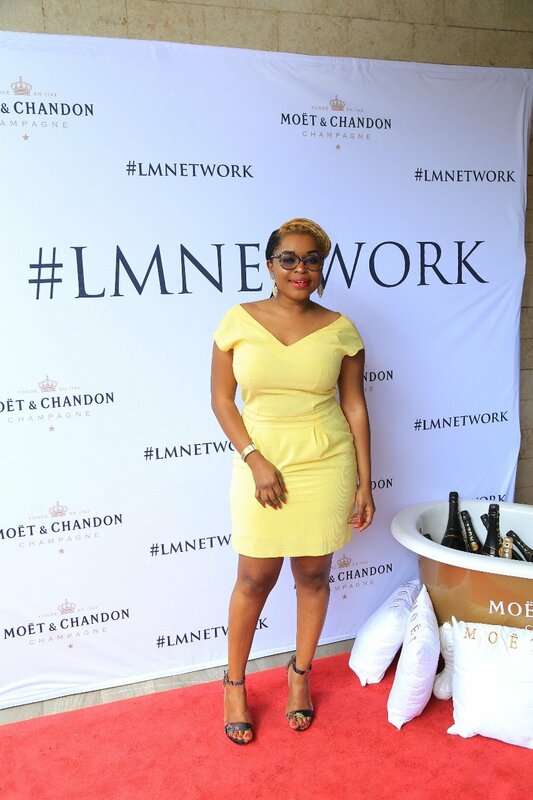 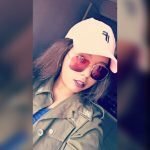 The brunch saw a line up of speakers which included Award winning Fashion stylist and Curator Connie Alouch, Mike Mwai of Luxuria Lifestyle and Luxury PR consultant Lucia Musau. 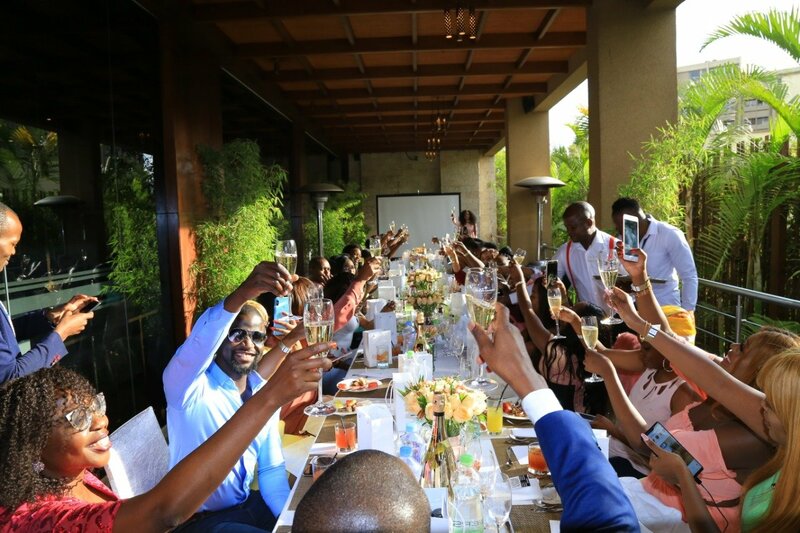 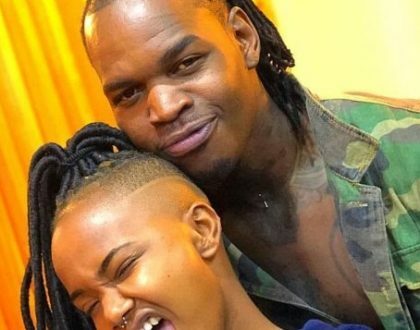 Some of the guests present were CEO and MD of Bonfire ventures Simon and Sarah Kabu, Janet Mwendwa – Marketing Manager Christian Dior, Keziah Kabutu – Advertising Manager Bata Shoe Company, Serah Katusia – Managing Director Mediacom EA among others. 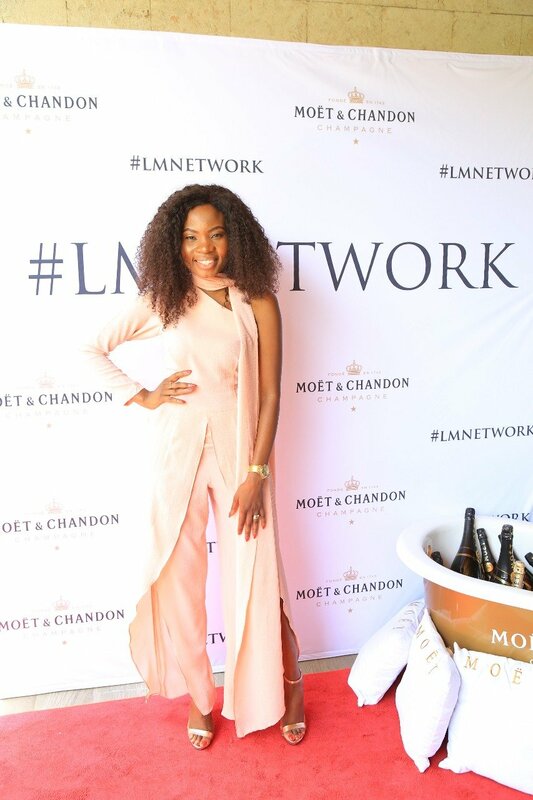 The intimate and exclusive brunch gave guests an opportunity to network and talk about individual growth in matters business. 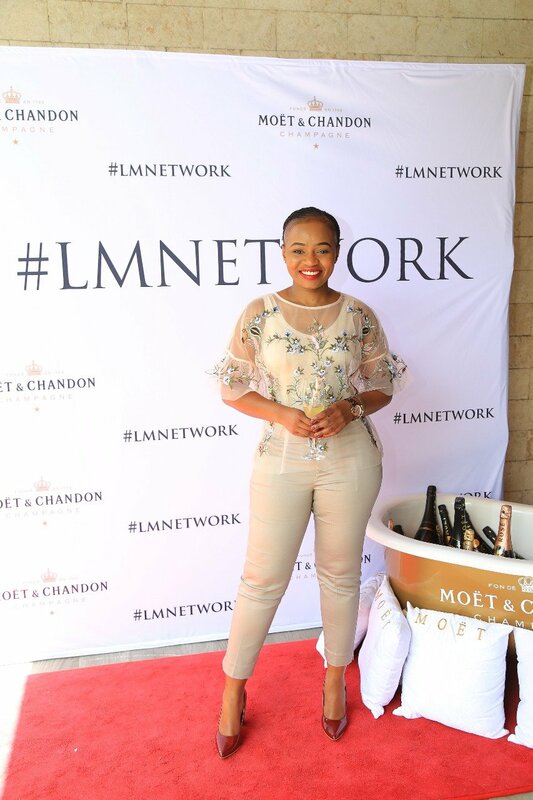 Apart from an amazing networking experience guests were able to enjoy a delicious brunch menu accompanied by lots of champagne provided by Luxury Champagne house Moët & Chandon. 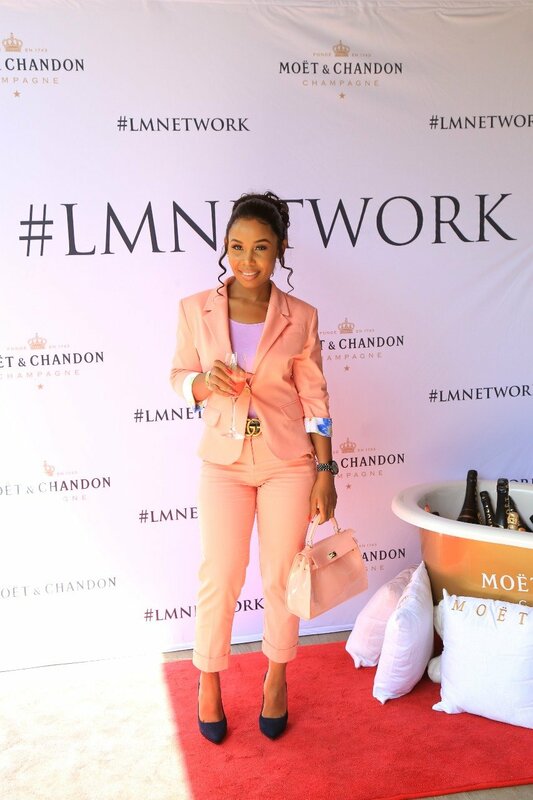 All guests’ present got to experience Moët Nectar and Nectar Rosé, the sweet expressions of Moët & Chandon. 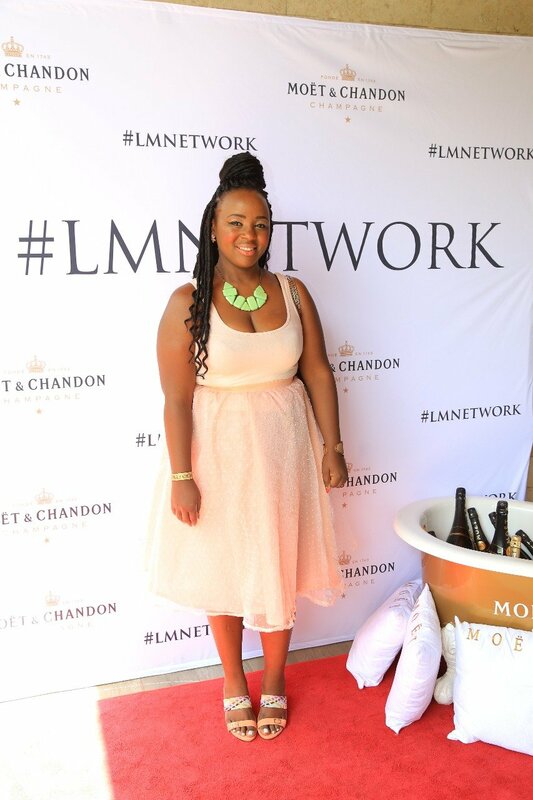 To top it all of every single guests went home with a beautiful hamper courtesy of Clinique Kenya. 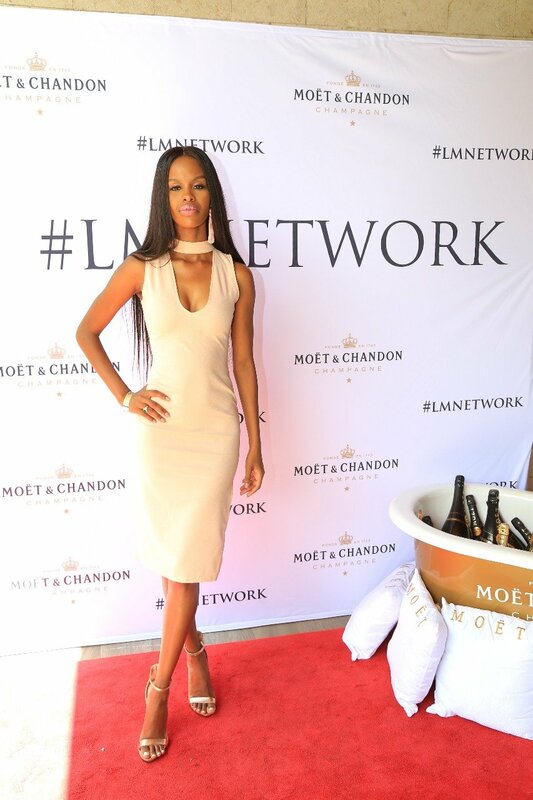 The event was sponsored by Clinique Kenya, African Elite Group, Moet & Chandon and Sankara Nairobi.